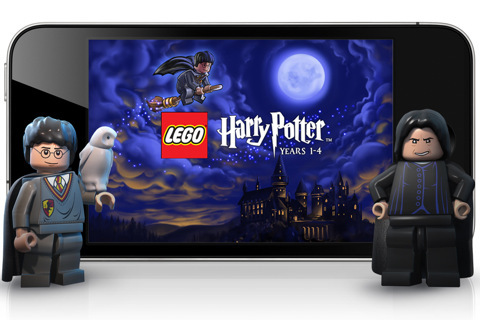 I went into the App Store on my iPhone, and under updates, it looks like LEGO Harry Potter: Years 1-4 has received a large update from Warner Brothers to version 1.1, with quite a few new features and updates. It’s a portable (but very full-featured) version of the game and is compatible with the the iPhone, iPod touch, and iPad. It was a lot more limited on what it could run on version 1.0, but now it will run on any iOS device that supports iOS 4.1, including iPod touch 2nd and 3rd generations as well as the iPhone 3G. They are also adding support for Apple’s Game Center which will allow you to compete with your friends. * Compatible with: iPhone, iPod touch, and iPad. * Requires iOS 4.1 or later. If you don’t already own it, it’s $4.99 at Apple’s iTunes Store.